I confess – I’ve been bad this week. I haven’t gotten out to run. But in my defense, I have been struck down by a few things, from insomnia to a migraine – it’s been one helluva week, at any rate. I intend to get out first thing in the morning for a solid hour long run, though – I’m in dire need of a good run!! Ever have just a teensy bit of leftover variegated sock yarn that you just HATE to toss out? Maybe you’ve added enough of your leftovers to your sock yarn blanket already or you have a tiny bit leftover that won’t quite make a new square on it? 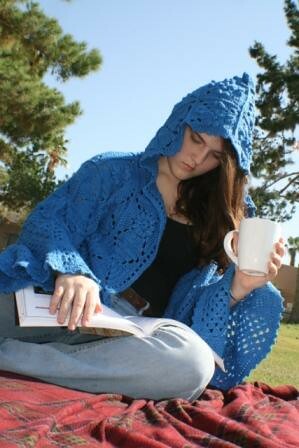 You’ve got a smidge of yarn left – around 40 yds? Here you go! Cast on 11 with preferred cast on method. 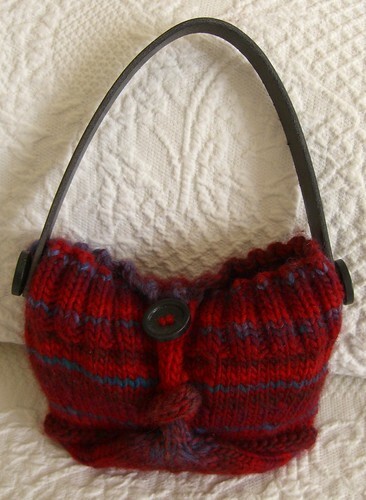 Continue in stitch pattern until the headband is nearly long enough to wrap around your head at the desired point – leave at least 1 inch of space. 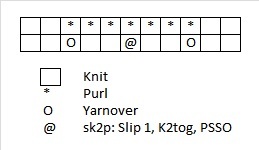 Knit 3 rows & cast off: knit 1, * slip the stitch back to left needle & K2tbl. Repeat from * until all stitches are cast off, leaving a long tail. Use the tail to sew the ends together (be careful not to end up with a mobius!). 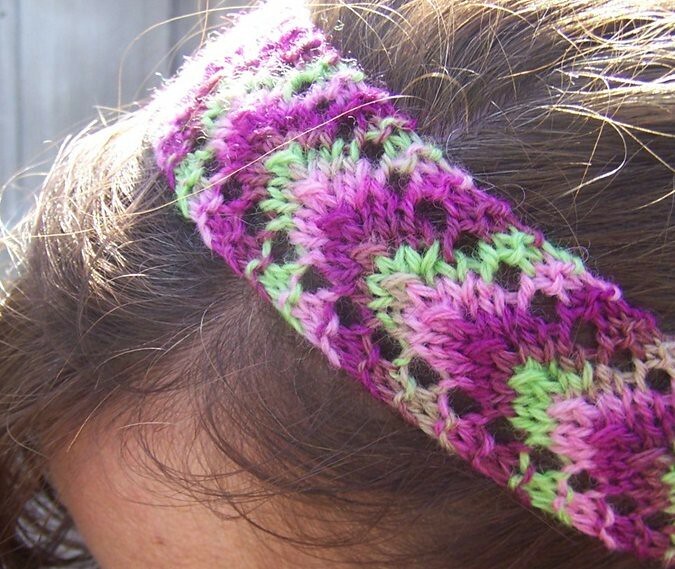 Block your headband, but block hard widthwise, not lengthwise – else it might end up being too loose when you wear it! Did I ever have fun putting together a search for today with it! ;) Casey – you ROCK! * Cute! And the hat isn’t bad either. 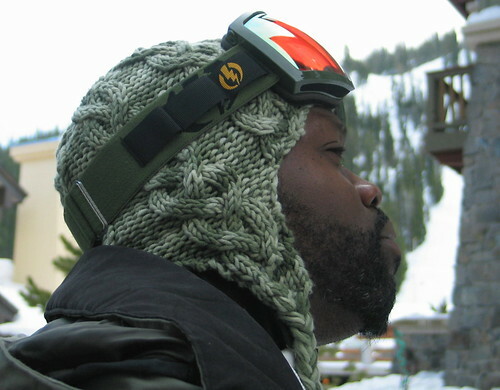 ;) Seriously – I love snowboarders’ hats, they are always so fun! Whoa. This hat? GORGEOUS! I have no where to wear a hat like it, but that doesn’t stop me from totally loving it!! 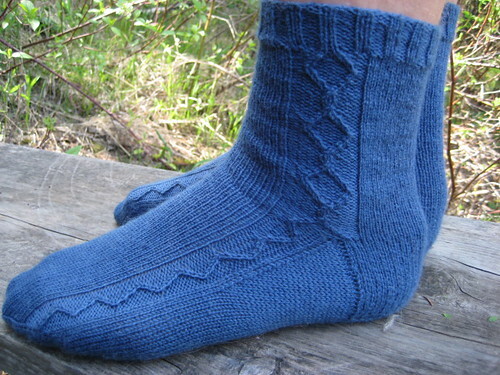 * Very nice socks – classy, simple, elegant. Love ’em! 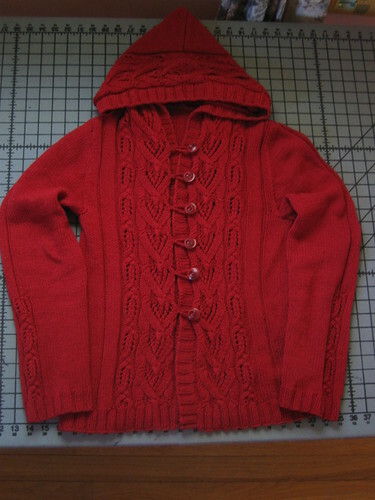 I always find something I love in Twist Collective – this sweater is just lovely! Wow!! Stunning bit of lace & bead work, this. * Cute little bag, I like it! This jacket looks really intriguing – I wish there were more pics of it! 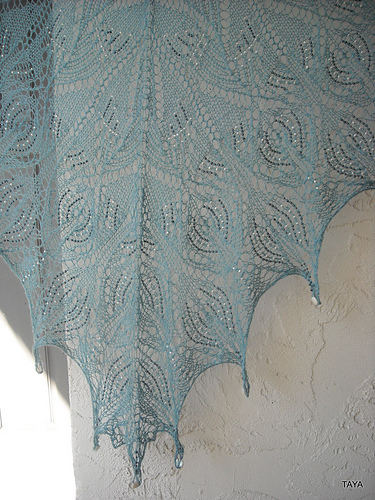 This entry was posted in Running and tagged Casey is awesome, Free Patterns, Knitting, Ravelry's New Search, Running, Today's Ravelry Search. Bookmark the permalink. I love the new search! It’s so awesome. Did you participate in the search party? I really wanted to win the Namaste prize. What were you searching for that got these patterns? Sometimes, I can kind of tell (like last week – goth), but I can’t this week. This week: Rock! Because, you know, Casey ROCKS! Hee! Cute headband! And, as always great selection . :D Thanks!! I’ve knit up a bunch of them now, they are going into my sister’s advent calendar for the holiday this year. cute headband, and hope all the family has got over the lurgy! Thanks, Suse! :) Luckily, I think everyone is finally over that nasty bug – it was horrible!